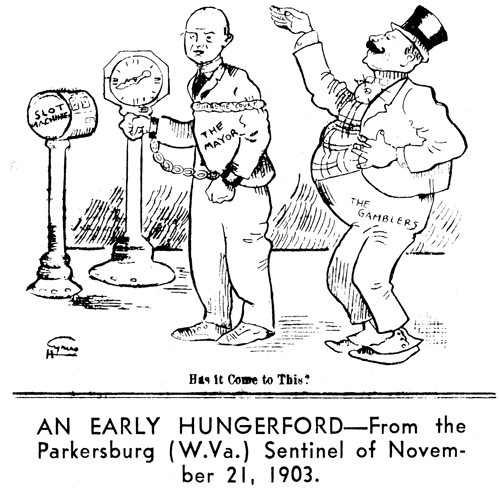 Sunday, September 13 1908 -- Within the last few weeks, Battling Nelson and Billy Papke have won or successfully defended their world boxing crowns. 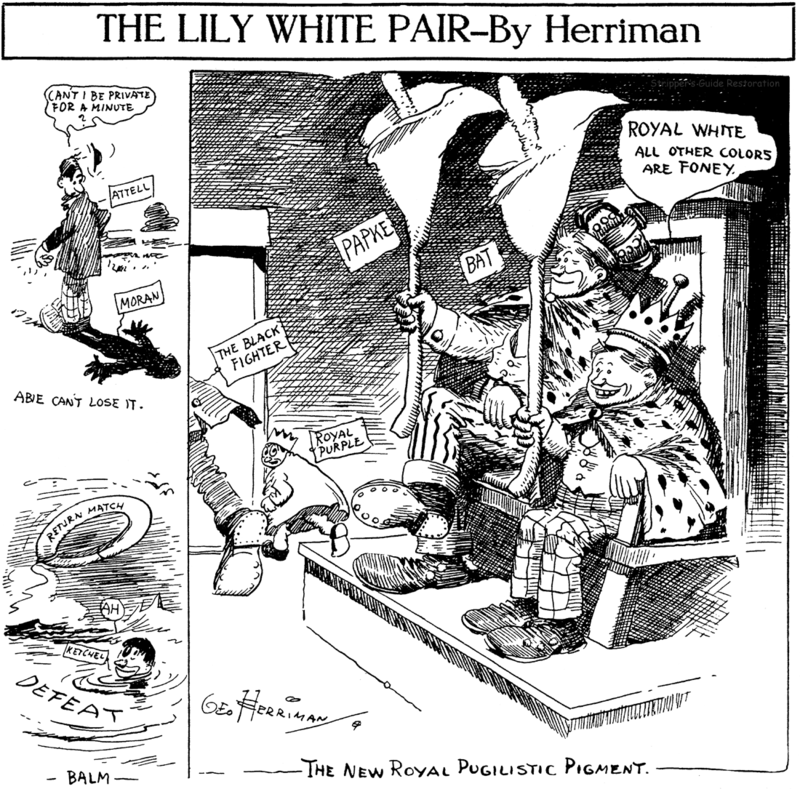 In this cartoon, Herriman appears to be celebrating, or at least observing, that the black boxers, as well as Stan Ketchel (Polish) and Abe Attell (Jewish) have been frozen out from the titles. Paul Albert Plaschke was born in Berlin, Germany, on February 2, 1877 or 1878 or 1880. The 1900 U.S. Federal Census recorded the birth year as 1877. The American Art Annual, Volume 14 (1917) said it was 1878. Plaschke’s World War II draft card had the year 1880, which is in the Encyclopedia of Louisville (2001). The Encyclopedia of Louisville said Plaschke’s family emigrated to the United States in 1884 and first settled in Hoboken, New Jersey. Plaschke married Ophelia Bennett in Louisville, Kentucky on September 15, 1899. The 1900 census recorded Plaschke and his wife in Louisville at 1714 West Walnut Street. His occupation was newspaper artist. 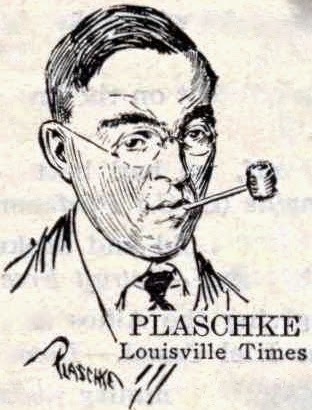 A 1900 Louisville city directory listed Plaschke as an artist for the Louisville Commercial newspaper. He boarded at 538 West Walnut. In the 1902 directory, Plaschke worked for the Louisville Commercial and Louisville News. His residence was 1722 West Walnut. 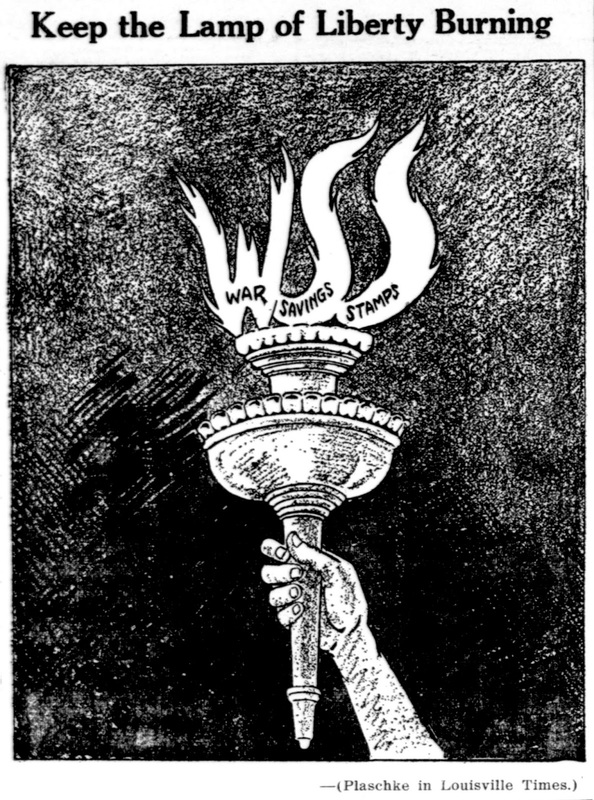 Plaschke was found in two different city directories for 1903: an artist for the Evening Post in Louisville; and a cartoonist at 1837 East Elm in New Albany, Indiana. He was listed in the same two directories in 1909, the only difference being the New Albany street name which was Beharrell. 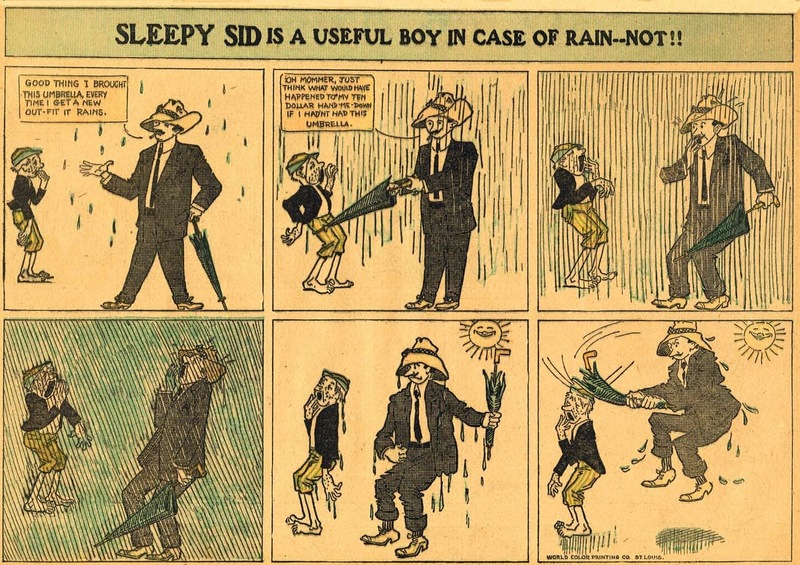 The 1910 census recorded newspaper cartoonist Plaschke, his wife, two children and servant in New Albany. 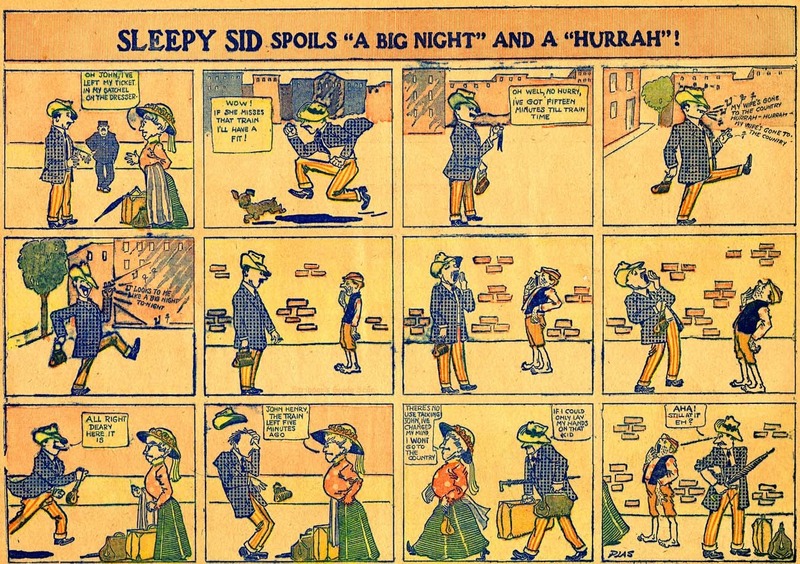 In 1910, Plaschke produced the strip, Sleepy Sid, for World Color Printing. 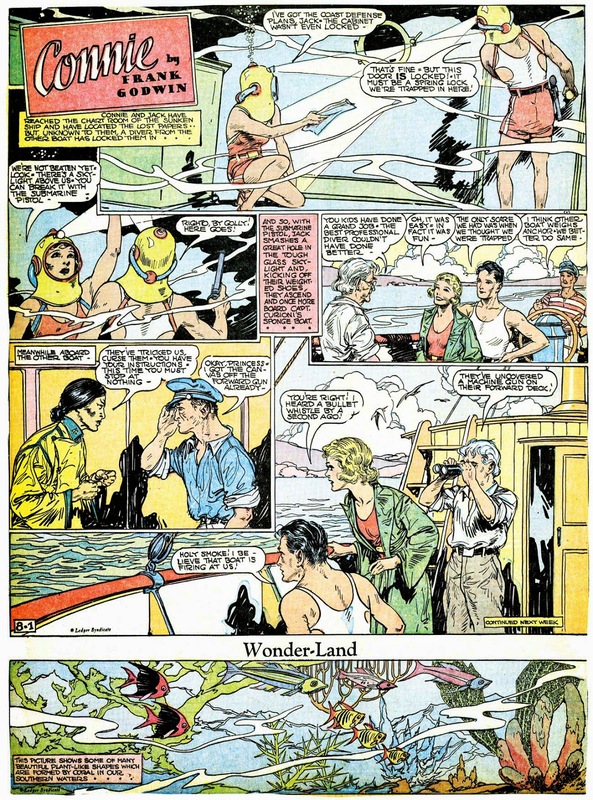 According to American News Comics (2012), it ran from from April 3 to December 18. 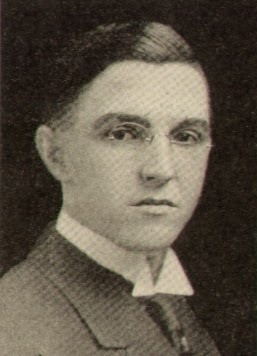 The American Art Annual, Volume 14, 1917, had a listing for Plaschke. Plaschke, Paul A., car[toonist]. 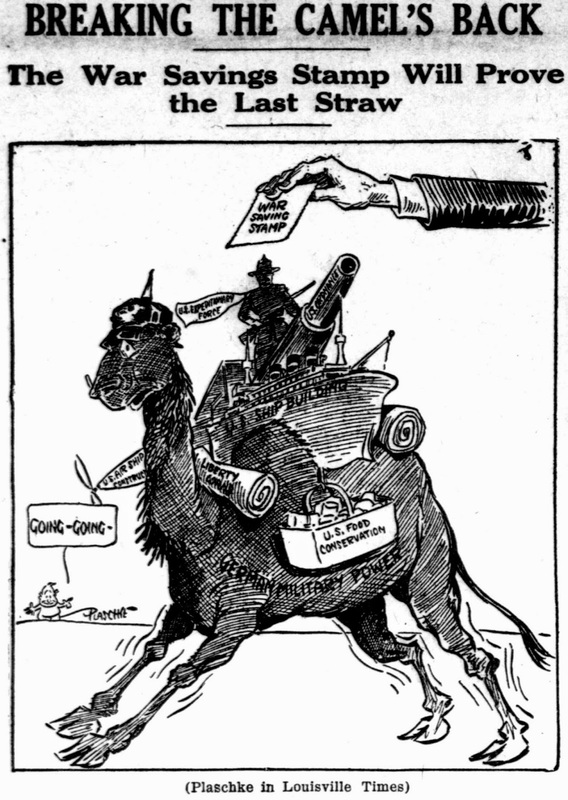 Louisville “Times,” Louisville, Ky.P[ainter]., I[llustrator].—Born Berlin, Germany, Feb. 2, 1878. Pupil of Cooper Union and ASL [Art Students League] of N.Y. Member: Soc[iety of]. Ind[ependent]. A[rtists]. ; Louisville AL; Palette and Chisel C[lub]., Chicago. Work in Chicago Art Inst[itute]. ; St. Louis City Art Museum; John Herron Art Inst[titute]., Indianapolis, Ind. Plaschke remained in New Albany according to the 1920 and 1930 censuses which had his address as 326 Beharrell Avenue. Plaschke’s home in 1940 was Chicago, Illinois, at 7617 Essex Avenue. 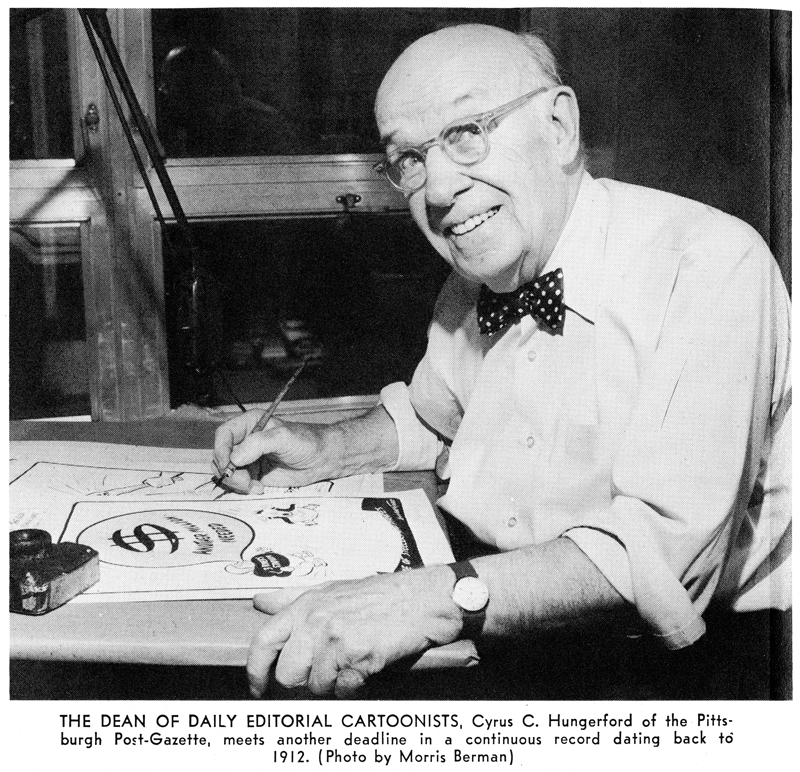 He continued as a cartoonist, at Heart’s Herald Examiner, and earned over $8,000 in 1939. His highest level of education was the eighth grade. Plaschke signed his World War II draft card on April 27, 1942. His home address was the same as the 1940 census recording. His employer was the Herald-American in the Hearst Building in Chicago. The description of Plaschke was five feet, four inches and 145 pounds, with brown eyes and hair. The Encyclopedia of Louisville said Plaschke, who also had a lifelong career in fine arts, retired in 1949. His caricatures of many Chicago artists, including himself, are here. Plaschke passed away February 12, 1954, in Louisville. Two days later the Chicago Tribune published an obituary. Plaschke was buried at Cave Hill Cemetery. I generally don't bother reviewing multiple books in a series. If I did I would have bored you with effusions about IDW's Little Orphan Annie series, what, nine times now? I can't subject you folks to that. 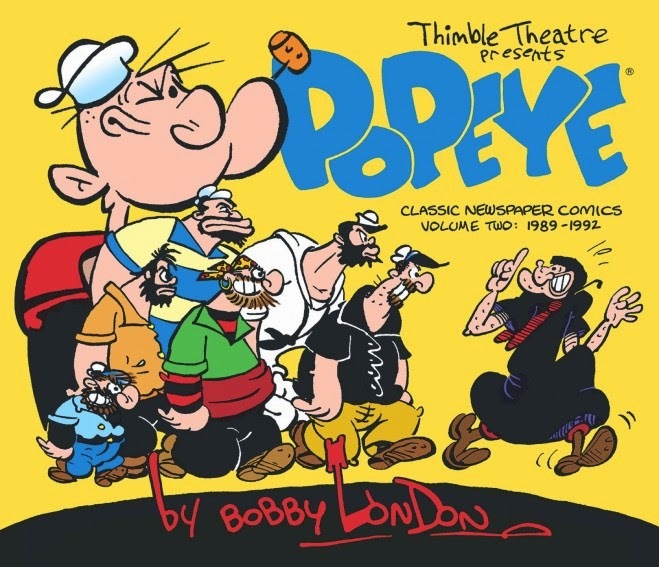 I have to make an exception, though, for volume two of the Bobby London Popeye reprint project. I'll make it quick, though. In fact I can sum it up thusly: BUY THIS BOOK! Okay, you wanna know why. Well I already said in the review of volume 1 that London did the seemingly impossible, writing humorous continuities that ran in the ridiculous, utterly impossible space of two teeny-tiny panels per day. What's more, in volume 2 he gets even better at it. 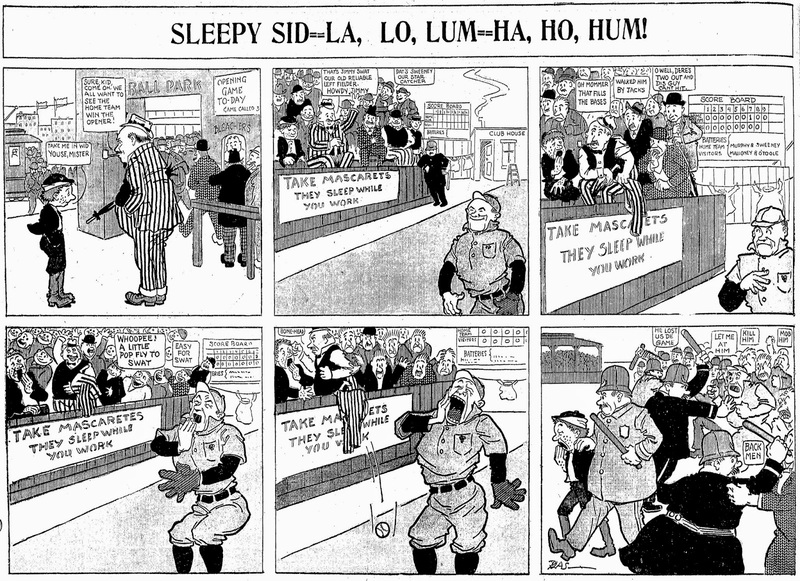 These are funny strips, topical, and of course (this is Bobby London after all) outrageous. Of course, everyone who remembers the brouhaha over London's firing from the strip is dying to read the final continuity. 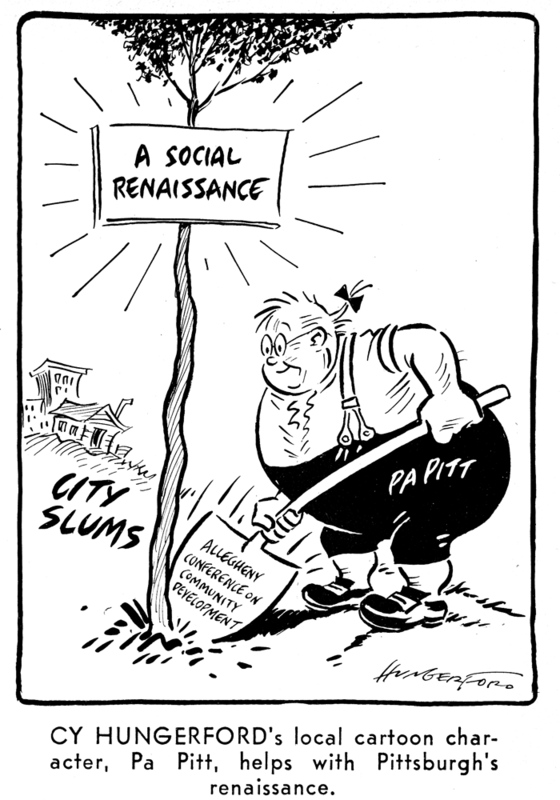 Be assured that it is here in all its glory, including several weeks of the strip that never ran in any newspaper, as they were rejected by the syndicate. London had to know that there was just no way these could have run in newspapers. They'll only only run cartoons that are fit consumption for even the most chaste and prudish grandma. Was London trying to see just how far he could stretch the boundaries? I imagine so, because he has other continuities here that are pretty darn outrageous. I get the impression that no one at King Features ever bothered to vet London's material before it was shipped out to newspapers. 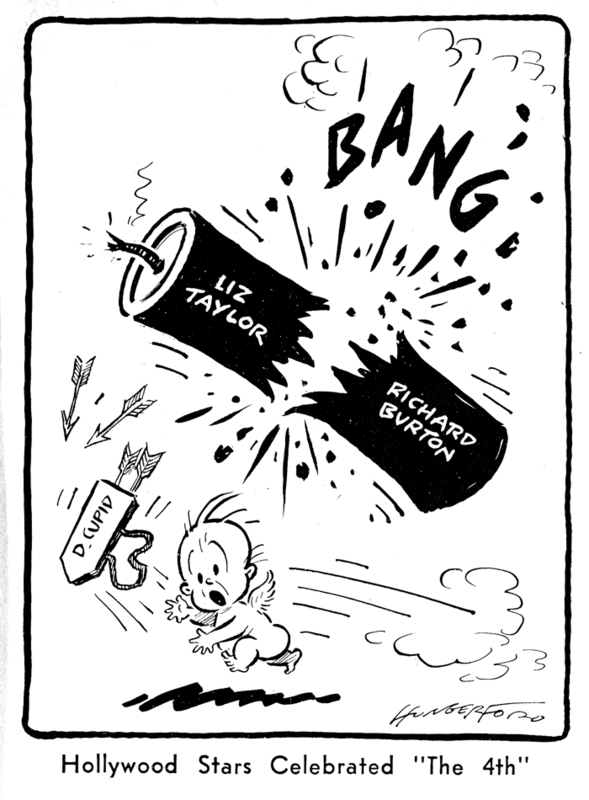 Instead, they would wait until a newspaper editor squawked and then raise hell with the cartoonist. That doesn't seem fair at all, and I think the syndicate should have manned up and taken the blame rather than firing London. I mean, they sent the damn proofs out, and only when the offending strips were about to run did they tell newspapers not to run them and fired London. That's bad business. Is it London's fault that King didn't draw a line for him? I mean, he was an Air Pirate for goodness sake! He deserves to be considered at least a little dangerous. They must have been reviewing his material, if only for proofreading -- why did no one catch this? But hey, I don't know what actually went on -- just my guesses. Maybe King bent over backward to work with London. I tried to ask King Features editor Jay Kennedy about it many years ago, and you never saw someone clam up so hard. An ongoing lively correspondence came to a dead halt with that question. Never heard from him again. Comic Book Resources did an interview with London where he answered your questions. KFS did try very hard to work with Bobby London, he is a real prima donna. When he started putting in his leftist political opinions, He was asked to tone it down. He didn't. He wanted to be controversial. He had something important to say and despite warnings, pleadings, all tradition, sense and logic to the contrary, he saw the until now apolitical, family friendly Popeye comic strip as a fit platform ridicule priests and show his so-important support for abortion. This was intolerable, and he knew it. So he was let go. Perhaps that's just what he was calculating, because though everyone knows Popeye, it's in very few papers,so to get the maximum coverage of this event, he ran directly to the liberal tabloid New York Daily News (which has never run Popeye)which ran it as a headline cover story "OYL CRISIS Popeye Aartist says he got canned over drawing". Which is true, but it's not like he wasn't told not to do this to the strip. The News characterized it as a debate over Olive's "right to choose", and in the news story Bobby blubbers "I wouldn't have done it if Roe vs. Wade weren't threatened." Once again, this is about the Popeye comic strip. The reason Kennedy would no longer wish to talk about it was that he felt sure, and he was right, I take it, that no matter what he or the comapny would say, London would be believed first. He paints himself as the brave litle guy fighting for truth aginst the powers of corporate chieftans. 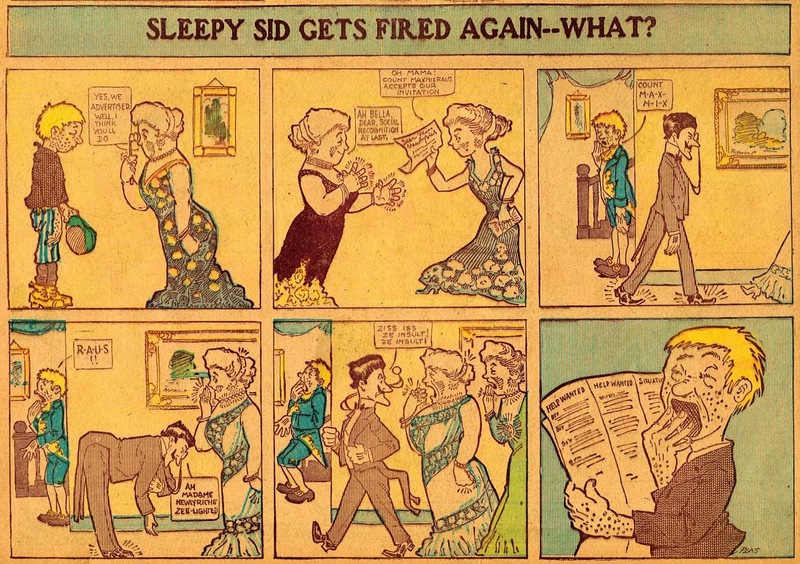 All London had was Popeye, but it was more important to him to show off his liberal bona fides than be a syndicated cartoonist, so he ruined it intentionally. Wow, after that absurd rant I wish you had the decency to sign your name. I look forward to reading the strips and deciding for myself how harmless or evil London's attempt at recapturing Segar's original voice. The interview is interesting and you should read it. Yes, it is bias from London's POV but it is enlightening to what happened behind the scenes. Why did King hire London? And how is London being the same London of his entire life his fault? The comment London made was King wanted the strip to sell the TV series Popeye and Son is most likely true. I was born in 1954 and grew up hating boring Popeye and the King Features lineup. It wasn't until I discover Segar's original work that I realized how badly King had ruined the character. In cases like London vs King no one side is wrong. In this case the two were just incompatible. 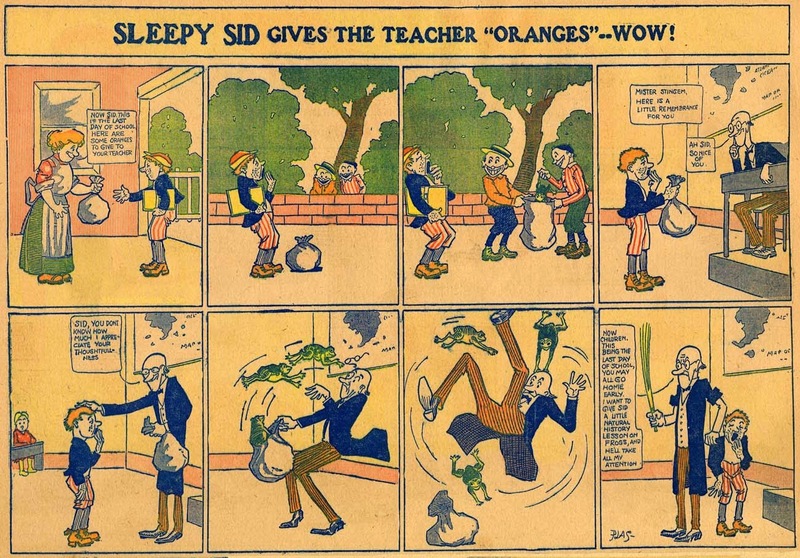 The Popeye & son cartoons had nothing whatsoever to do with the London comic strip, other than the titular lead. The productions of King Features Entertainment had no co-ordination with the syndication and licensing division.